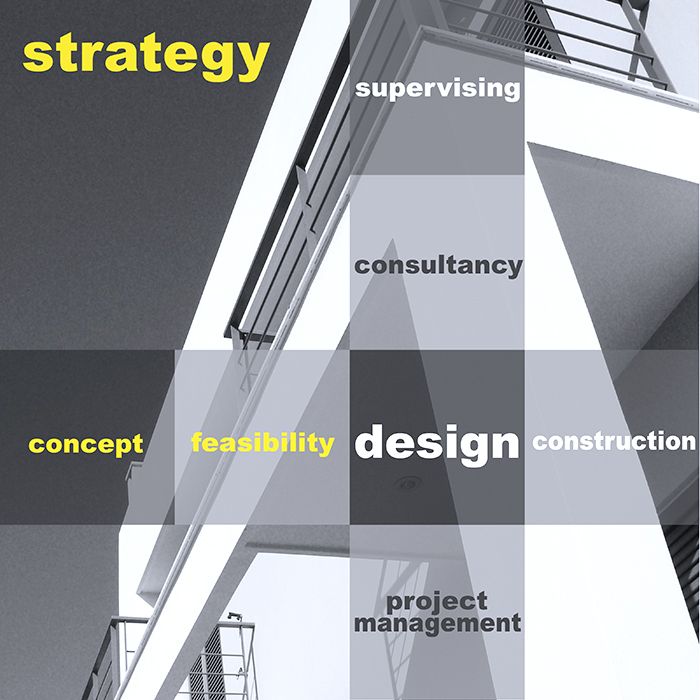 Our office provides a wide range of consulting services supporting deeds, legal and urban planning matters. Also, within the real estate market, we provide advisory services of development and property management, always in cooperation with lawyers, notaries and tax advisers. Contact us further information and questions on our services.